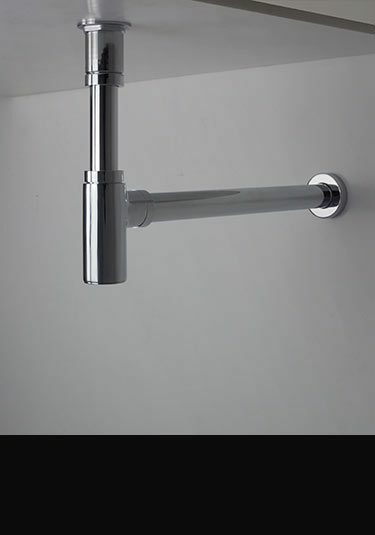 A full range of Italian styled taps and shower fittings in a modern crosshead design. 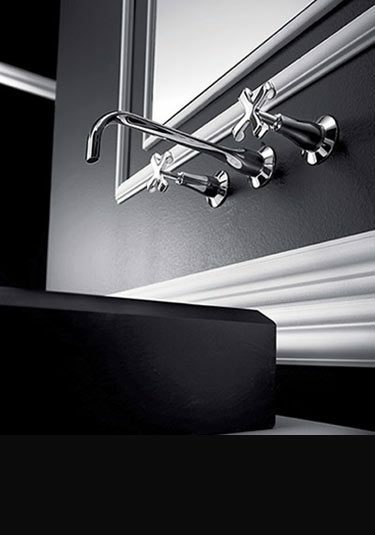 These classical crosshead taps are ideal for both contemporary and traditional bathrooms and make a beautiful design theme for high quality bathroom styling. 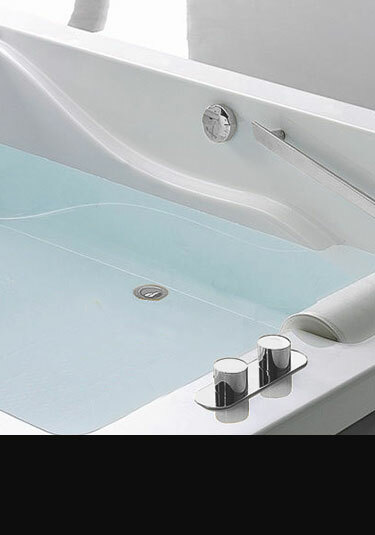 Full range of basin taps and bath fillers with matching shower heads and thermostatic shower valves. Italian designer basin mixer with contemporary crosshead styling. 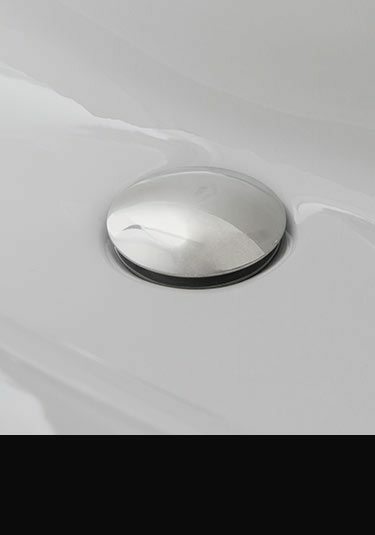 This luxury tap is an ideal design choice for both traditional and modern bathroom styling. An Italian designed deck mounted basin tap with a contemporary crosshead styling to a classic traditional tap. 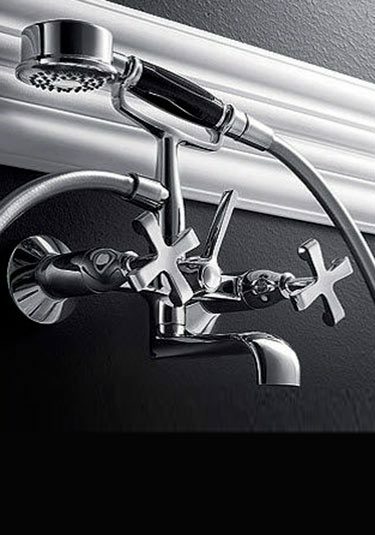 This luxury 3 piece tap set is an ideal design choice for both traditional and modern bathroom styling. 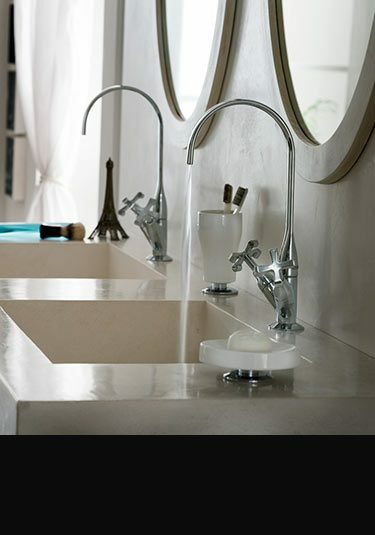 Italian designer 3 piece basin tap set with contemporary wall hung styling. 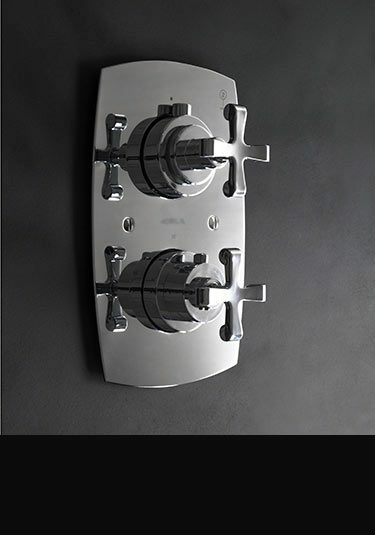 This crosshead luxury tap is an ideal design choice for both traditional and modern bathrooms. A luxury bath filler with a handy shower head attachment which is styled in a contemporary crosshead design. 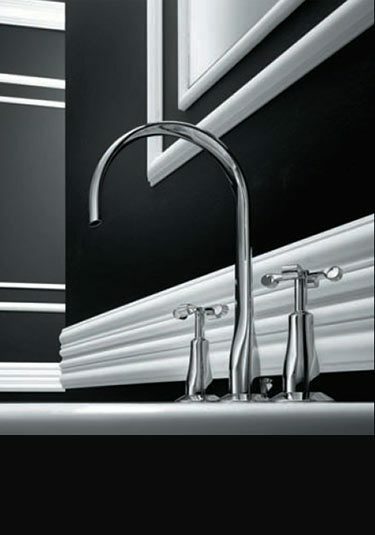 This contemporary bath filler tap is the latest in Italian styling and beautiful European quality. 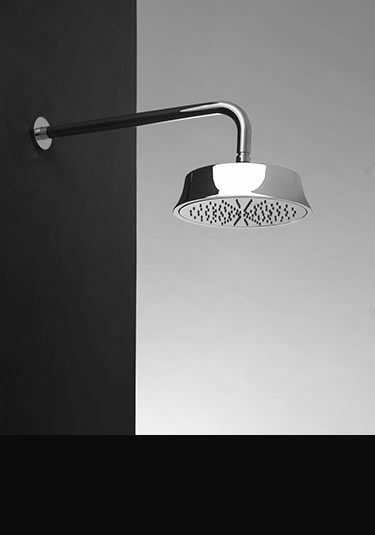 Made of solid brass with a deep chrome plating, these contemporary wall mounted shower heads are Italian styled and manufactured.